Bernie Ecclestone has hit out at some of the moves already made by F1's new owners Liberty Media. The sport's long-time 'supremo' was ousted recently and replaced by Chase Carey, Ross Brawn and Sean Bratches. And Ecclestone, 86, told Germany's Welt am Sonntag newspaper that the trio is already doing "things I would never do or never would have done". One of them, said the diminutive Briton, is the new emphasis on social media. 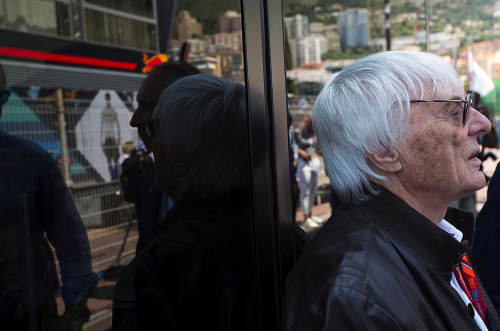 "I have never been convinced of this kind of communication because I do not believe it makes a good contribution to formula one," said Ecclestone. He continued to criticise Liberty: "Formula one is now run like a branch of Starbucks, with someone else always throwing milk into the coffee."